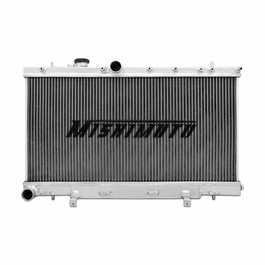 When adding more Horsepower to your subaru WRX and STI you increase amount of heat generated by your ej20 or ej2.5. 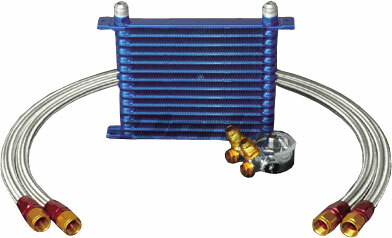 Increase heat can hurt performance and lack of cooling can damage an engine. 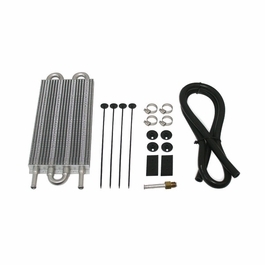 EVOkiller.com: is your engine cooling solution with a full line of performance radiators, hoses and radiator shrouds that will keep your scooby running cool. The Greddy high-pressure radiator caps are OEM style caps, which means they just screw on just like the factory cap. Not only does Metal GReddy Badge on the cap dress up your engine compartment, but the 1.3kg/cm2 (18.5psi) pressure rating increases the performance of your radiator. 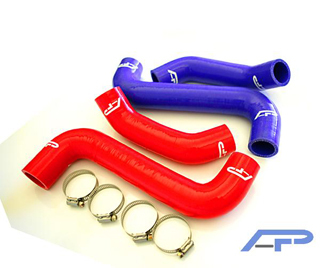 Perrin's silicon radiator hoses are available in red, blue or black and give a completed look to any engine bay. They feature a higher burst rating than oem hoses. Works on all 2002-2005 WRXs and STis.